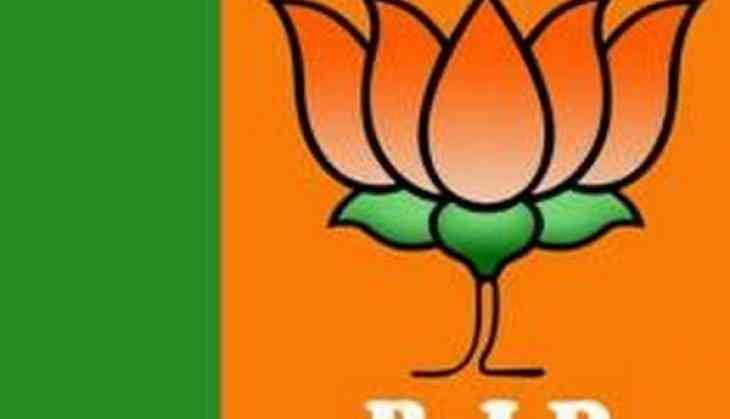 The Bharatiya Janata Party (BJP) on Friday welcomed the verdict passed by International Court of Justice (ICJ) that temporarily stayed the death sentence of former Indian Naval officer and alleged Indian spy Kulbhushan Jadhav by a Pakistan military court and asserted that the justice has been finally served to the latter. 'The ICJ has finally given justice to Kulbhushan Jadhav. Pakistan has continuously been in denial mode when they said that they will not accept. We will see to it, that they have to accept it,' BJP leader Shaina NC told ANI. She said that the order is in favour of the government and crores of Indians who supported Jadhav. Echoing similar sentiments, another BJP leader Sudhanshu Trivedi also lauded the decision and said that the verdict is a sign of relief for everyone. 'The verdict indicates that the Modi government is dedicated to safeguarding the welfare of the nation. As far as Pakistan is concerned the current government is able to corner Pakistan in every aspect,' Trivedi told ANI. On Thursday, Justice Ronny Abraham of the ICJ asserted that the Kulbhushan Jadhav's case was indeed debatable, and added that the ICJ had prime facie jurisdiction in the case. The final verdict is expected in August.